Le Tranquille is a luxurious spa and salon that offers a host of beauty and wellness services to both men and women. The opulent spa is inspired by French Architecture and the ambience is soothing with marble flooring, plush furniture and well designed walls. They aim to be an oasis of tranquillity in the urban hub that is Bangalore. 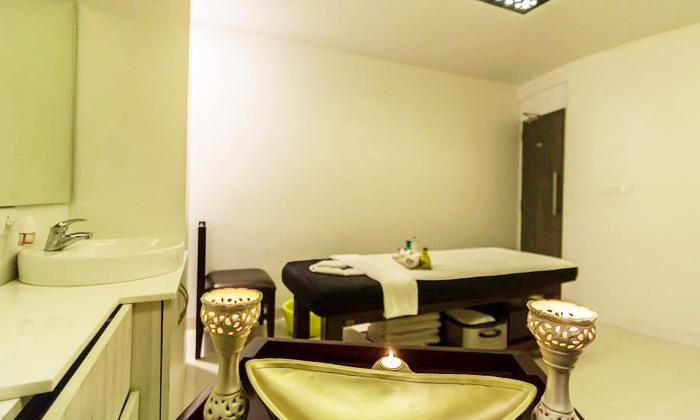 True to their name they offer services that leave you feeling tranquil and at peace. The professional and well trained staff is polite and courteous which is becomes the icing on the cake. Treat yourself to serenity, calm and tranquil with the wellness treatments offered by Le Tranquille.